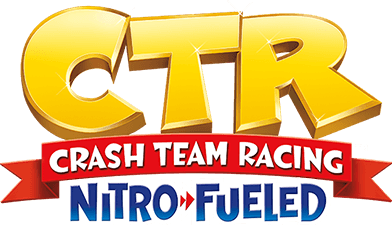 Go fur-throttle with Crash™ Team Racing Nitro-Fueled. It’s the authentic CTR experience plus a whole lot more, now fully-remastered and revved up to the max. 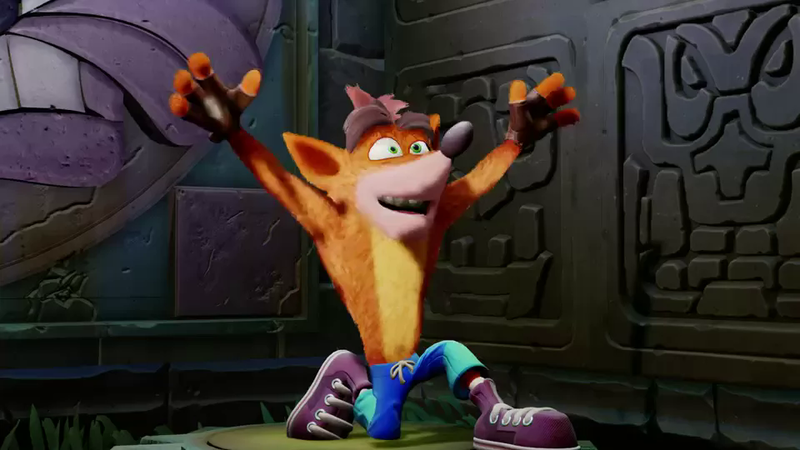 Take on the epic challenges and adventures of the three games that started it all, Crash Bandicoot™, Crash Bandicoot™ 2: Cortex Strikes Back and Crash Bandicoot™: Warped. © 2019 Activision Publishing Inc. ACTIVISION, CRASH TEAM RACING, CTR, CRASH BANDICOOT and CRASH are trademarks of Activision Publishing, Inc. The rating icon is a trademark of the Entertainment Software Association. All other trademarks and trade names are the properties of their respective owners.